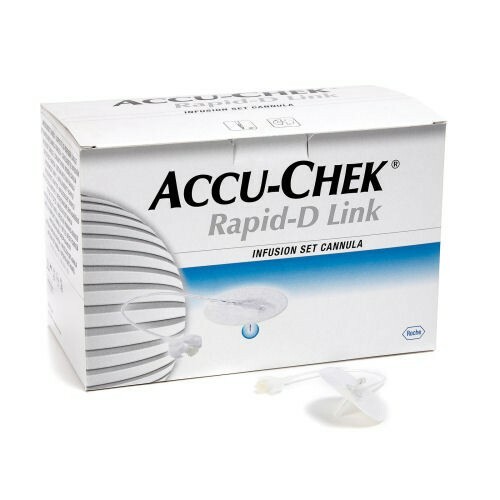 The ACCU-CHEK Rapid-D infusion sets ultra-fine 28-gauge needle inserts easily with one hand, and may be the preferred infusion set for new pumpers, those with vision or dexterity issues, or those seeking additional infusion site options. 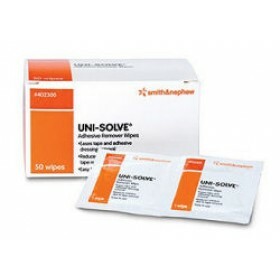 The low-profile base helps ensure wearing comfort, and the connector allows temporary disconnection. 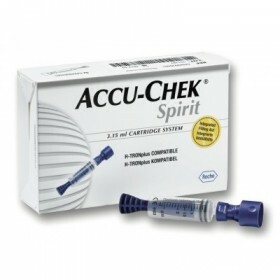 Accu-Chek Rapid-D is NOT compatible with Medtronic Minimed paradigm series pumps.